Hey Guys! This week we are discussing the validity of Wikipedia and its vast number of articles. The readings for this module are all focused around construction of Wikipedia articles and whether or not I find Wikipedia a credible source of information. The articles also got me to think about what I actually use Wikipedia for, and if the idea of “crowd sourced” knowledge is beneficial or hazardous to me, depending on the question that I’m seeking. To start offI just wanted to chat about how I view Wikipedia. I think that it is a great resource to use if you need quick answer to a random fact. For example if my friends and I are arguing about a date of an event, author of a book, etc, we will often use Wikipedia to solve the argument. It just so happens to have amazing search engine optimization and shows up as one of the first links to choose from using a Google search. In his article Jenson (2012) agrees stating, “Wikipedia has become the world’s dominant education resource, with over four million articles in the English language that reaches hundreds of millions of readers.” (pg. 1165) He also goes on to talk about how popular Wikipedia is in terms of daily usage in ranks top 10 in competition with the likes of Google and Facebook. Now in terms of academic papers teachers hammer their students with the warning that Wikipedia and its articles are not credible sources for essays and papers due to the fact that they are often written by amateur writers and therefore lack authority. Seeing as I’ve been told this so many times, and it is forever engraved in my brain I find it hard to believe that people think that Wikipedia articles will overturn published academic sources. I do however believe that the way in which we receive and read these articles, is evolving. I mean there are classes that are completely online, and only use online articles. (Like this one!) This doesn’t mean that the articles are any less crediable; they are just being transformed into online documents that are more easily accessible to most readers. Veering away from the academic side of online articles I wanted to discuss the benefits I think that online collaboration has, and my thoughts on peer creation and mass creativity. My all time favourite example of peer creation would have to be the use of forums. Forums allow you to connect with people of like-minded interests and discuss thoughts on various products. Van Dijk & Nieborg (2009) agree that these forums and sites are great ways for users to express themselves creatively and or to communicate with one another. (pg. 862) Like Van Dijk & Nieborg, Brown & Duguid (1996) also discuss in their article the feeling of community these online forums can represent. They talk about the idea of social worlds and how new forms of media allow small communities to form and connect over large distances. I find forums to be the most honest form of information (non academic) because of the structure. Only people who have interest in the topic, or have something to say about it (good/bad) will post. My favourite use of forums is finding reviews on a products or services. I will always rely on some form of online chat to tell me how other users rate the product or service before I actually purchase it myself. Overall I think that depending on what type of information you are looking for will determine what type of source you will want to use. For my papers and all academic work I will probably stray away from Wikipedia articles, only because academic papers call for previously published work. But in terms of personal usage I find crowd-sourced articles and forums to be the most legitimate because they offer me other users true feelings and thoughts on the topic at hand. Brown, J. S. & P. Duguid. (1996). The Social Life of Documents. First Monday. 1, 1. Van Dijk, J. & Nieborg, D. (2009). Wikinomics and its discontents: a critical analysis of Web 2.0 business manifestos. New Media & Society. 11, 5. pp 855-874. Firstly, I love the title… pretty hilarious. I also use Wikipedia to answer a quick question I may have. My friends and I use the exact same method as you for figuring out information about actors or movies to solve our arguments (as well as IMDb). It is so much quicker to just search Wikipedia for a specific person or event because everything appears to be organized under subheadings. Also, my teachers and professors have always told me “never use Wikipedia, it is not credible”, but these articles really had me second-guessing what I’ve been told. The accessibility of Wikipedia makes it so much easier and efficient to find information and now that we know it is almost as credible as other encyclopedias, sometimes I wonder why bother? 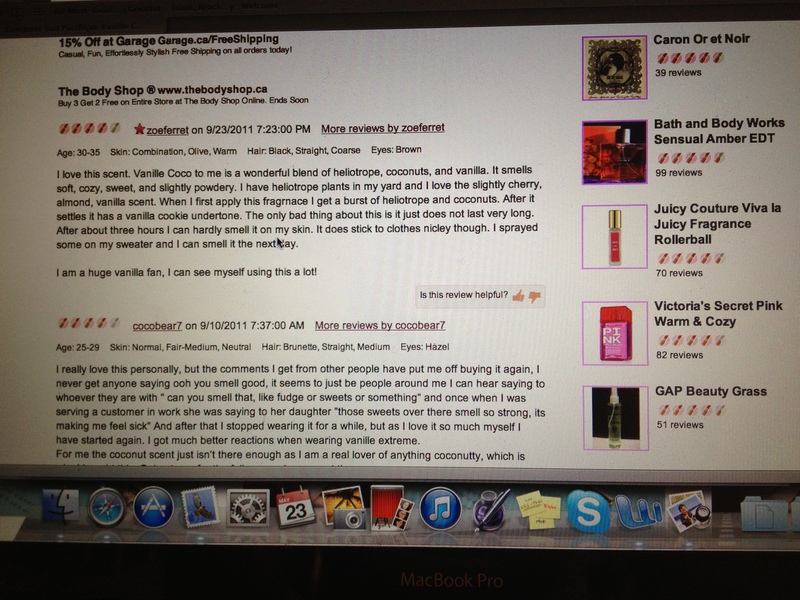 Speaking about the last half of your post, I also use online forums to decide what products are worthy of buying or what places will be good to go to. I love the photo that you added. 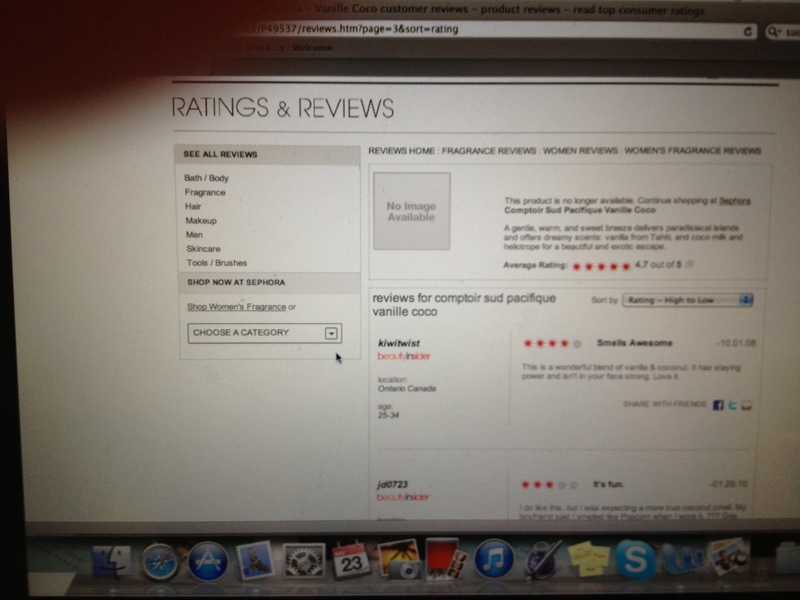 I’m always reading reviews and checking out ratings before going to new restaurants or buying a new product online. For starters, I love the title of your blog! Caught my eye right away! Also, I definitely agree that its been planted into our minds that wikipedia is not a credible source, and that we can’t use it in academic papers. I also agree that it’s a great source to get information that you need quickly, and it just depends how your reading it. If you need that information to be correct so badly, then we can double check with a credible source. The idea of forums is great, and I think it’s true that it can connect many people together because it means they share interests. However, I feel like many companies and services might have someone make multiple fake accounts and act as a random customer who loves the product, you know? It kind of comes into the idea of not trusting everyone online, because I feel like many companies may do that with their product and service so that the comments are overall positive to promote. Well, if companies don’t do that then I think it would be a great marketing tactic! I found it interesting how several of us found Wikipedia as a useful source for quick information or fact seeking, especially useful when proving a point or solving an argument. “I find it hard to believe that people think that Wikipedia articles will overturn published academic sources.” I disagree I think the evolution of Wikipedia is much greater and faster than that of scholarly articles, as well as the amount of topics Wikipedia covers versus scholarly articles is far more substantial. I believe one day educational institutions will cave and allow the use of this web-based information platform solely based on the pressure it is receiving to do so by its student population. As a generation where we grew up with Wikipedia, I think it will happen soon. There are only so many things that one can cling onto before they give way and that facts are Wikipedia is very comparable to the Encyclopedia Britannica as stated in Gilles (2005). Great title and blog post on this week readings. I also found the stat that “Wikipedia has become the world’s dominant education resource, with over four million articles in the English language that reaches hundreds of millions of readers” remarkable. I feel this just shows that Wikipedia is continuing to grow as a reliable source to get information and will only improve in the future. Also I am similar to you in that Wikipedia always seems to be the first website that pops up in a search so why not use it especially when it may be just to confirm a fact between friends. Furthermore, the fact that you brought up the example of forums as being an honest source for information was interesting. Forums usually are very useful in helping you to determine whether a product or service is worth purchasing or not. Of course there will be people on both sides of the debate in a forum setting, but most of the time one side is stronger than the other and allows for you to make an educated decision. Great blog post! I can completely relate to using Wikipedia as a quick source of information, or to get a quick answer that is under debate. I think Wikipedia is a useful source of information for consumers to gain a base knowledge of what they are looking for, but it is important to be aware of the way it works, and also know how to use other sources of information when looking for evidence. I enjoyed your part about forums, and how it is a great way for people to connect and give feedback on certain topics and products. I think that information sharing such as this offers a lot of advantages to consumers, and I think Wikipedia should be allowed to be used as credible sources of information to some extent. Sharing is Caring Prt 2!